Abu Dhabi/Calicut: Kerala Government today received medical supplies from VPS Healthcare to help engage in containing Nipah outbreak. 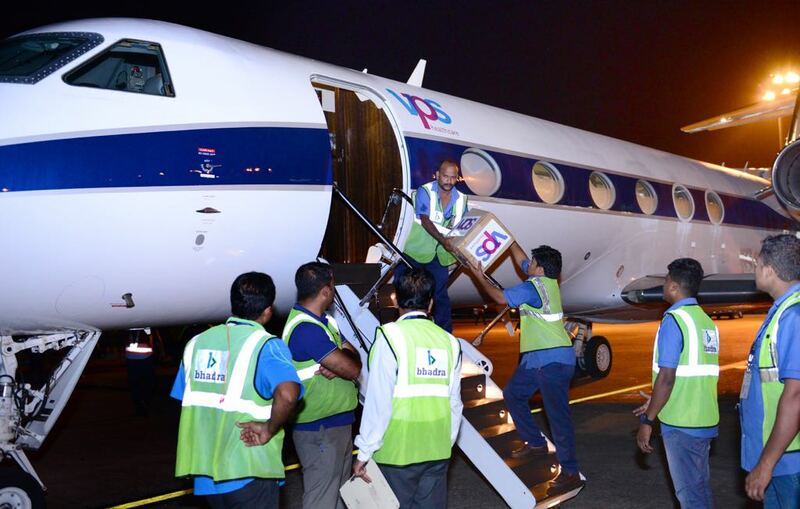 A chartered flight carrying a consignment of high quality N95 masks, three layers masks, body bags, PPE kit with N95 specifications arrived at Calicut late evening on Friday. These supplies were handed over to the Kerala Government this morning. The deadly virus has claimed 17 lives till date and the total number of persons tested positive for Nipah in Kozhikode now stand at 18. Suspecting a second wave of the infection, authorities have scaled up the number of people under observation for Nipah to over 1,400. The state health department is widening the area for â€˜contact listâ€™ of people at risk and is also raising lar ... Read More..
Lifeline Hospital Salalah inaugurated new digital X-ray machine on 17th November 2016. The inauguration was done by Mr. Mohammed Al Amri, Ministry of Manpower. 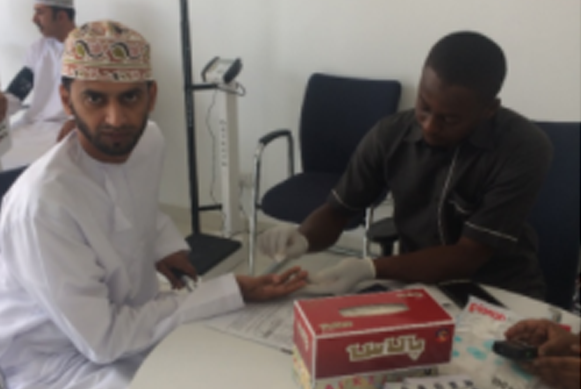 ... Read More..
Lifeline Hospital, Salalah â€“ Oman partnered with Omantel, Salalah for a health screening campaign on 12th February 2017, at their Office for the staff.The Camp was well accepted and useful for the staff. The management and staff supported the camp with full enthusiasm thus enabling us to reach out to almost the entire employee population. ... Read More..